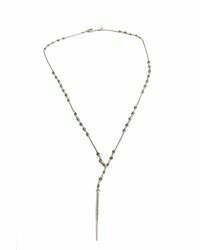 See more Chan Luu Necklaces. We check over 450 stores daily and we last saw this product for $268 at Blue & Cream. 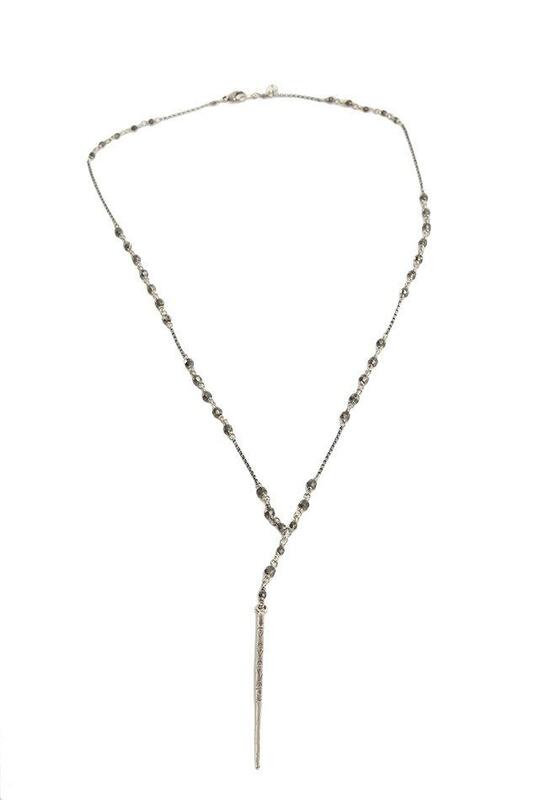 Chan Luu necklace with indian bead detail all the way along the gunmetal chain featuring an etched dagger pendant. Color: Gunmetal. Clasp closure. Style#: NSM-1279.